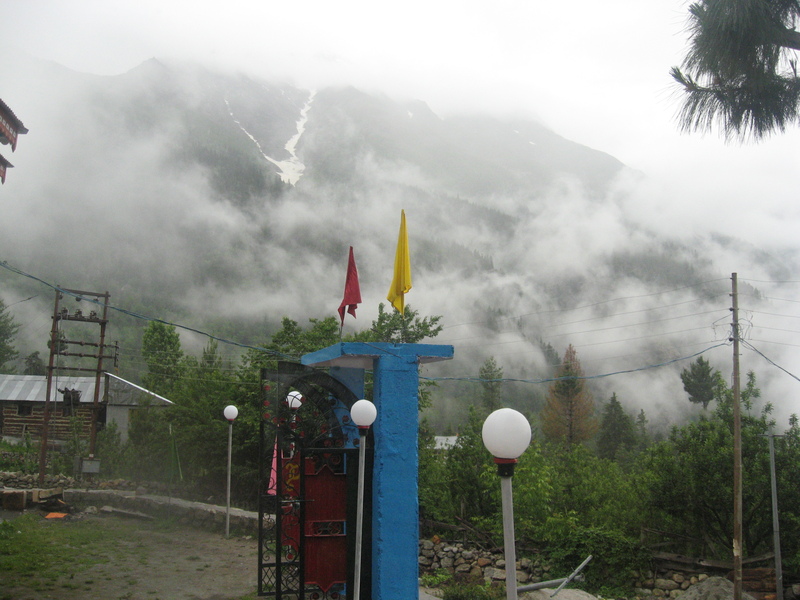 In March Month, snow covered @ hotel apple pie Rakcham Sangla Valley. 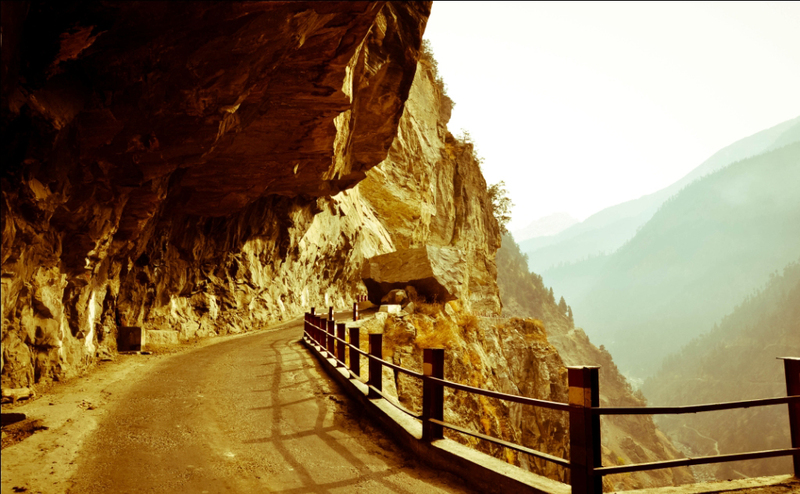 I was just traveling to the market so I just clicked some beautiful images near to our Hotel in Rakcham Sangla Valley. 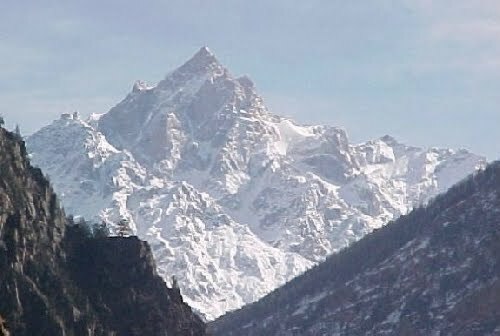 Enjoy the Beauty of Himachal Pradesh Kinnaur!!! 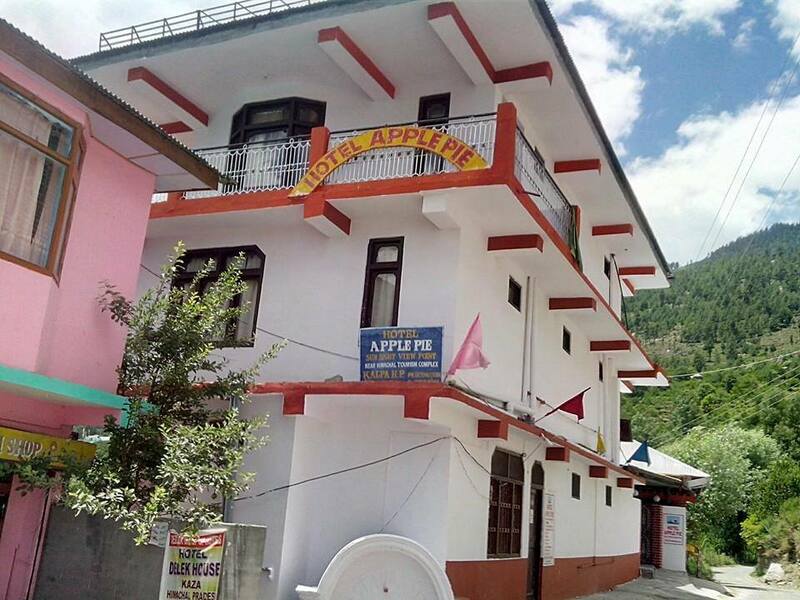 Hotel Apple Pie located in Kalpa & Rakcham (Sangla Valley) district Kinnaur Himachal Pradesh, INDIA. 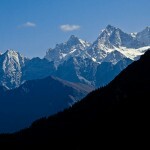 Himachal Pradesh is also knows as Himalayas/Himalayan because of its beauty of Mountains and valleys. 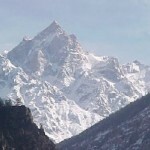 We started this blog for the tourists or people who wants to know more about Himachal pradesh or Himalayan. 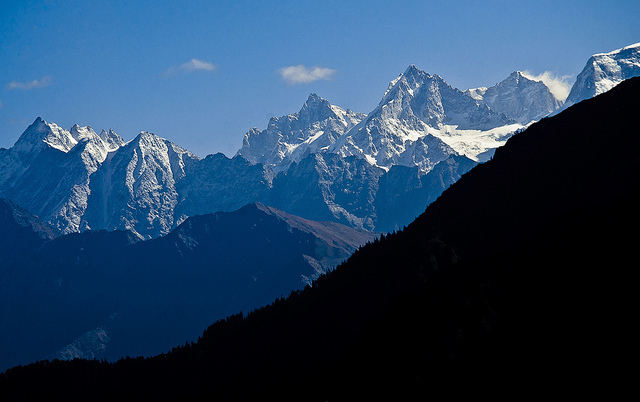 We will try our best and will post more interesting facts and real picture of Himachal Pradesh. 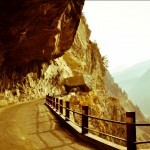 So enjoy Hotel Apple Pie Blog and leave your valuable comments / views so that we can make improvements in our hotels also.